Discover the best areas to live as an English-speaking foreigner in Trondheim. The Nidelva river loops right around the city centre, almost separating it from the rest of Trondheim. This city centre is small and compact, easy to navigate on foot thanks to the imposing cathedral. The area is principally commercial, but some residential lets can be found above commercial properties or in upmarket warehouse conversions around the river and in the Solsiden area. The central and eastern region of Trondheim is vast with all accommodation types available. To the east of the city centre, Rosenborg offers a good range of apartments and is within walking distance of the city centre. The University complex around Gløshaugen and Lerkendal ensures many students live nearby, particularly in the accommodation halls at Tyholt and Moholt. 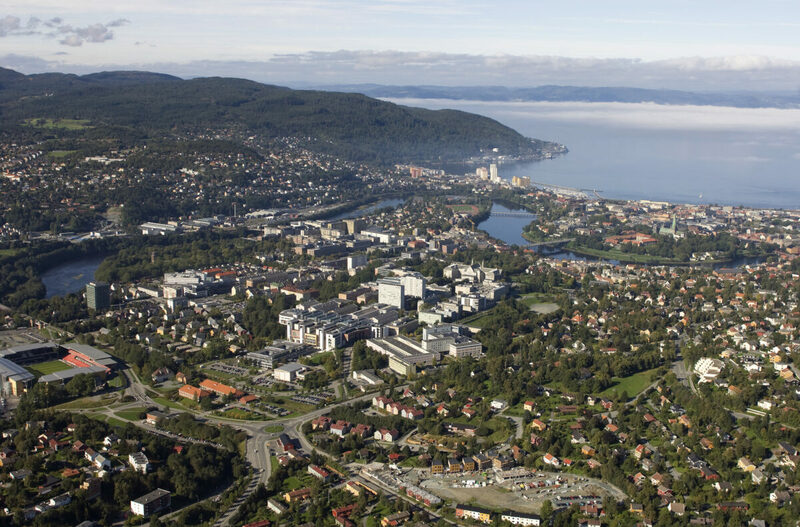 Arguably the most desirable area of Trondheim lies on a peninsular to the north-east of the city. Lade offers open spaces, recreational areas and some lovely family homes, but you'll pay big to live there. About 6km east of the city centre is the former working-class area of Ranheim, now offering a good standard of housing, much of it with fjord views. Several more small communities dot the fjord's edge between here and the airport. Immediately to the west of the city centre is the desirable residential area of Ila, popular with students and young families who want to be close to the city. The Byåsen hills dominate the west of Trondheim. Family homes are dotted across the hillside, offering some great views of city, but beware the icy winters! This side of the city is popular with cross-country skiers due to its proximity to the Bymarka forest. The Trondheim urban area continues south for around 10km to the popular suburb of Heimdal, which is well connected to the city centre by bus and rail. The City Syd and Tiller Torget malls at nearby Tiller combine to make a shopping complex that rivals the city centre for choice. This part of the city has several large housing estates.